Contact us for a free quote for your home or business. 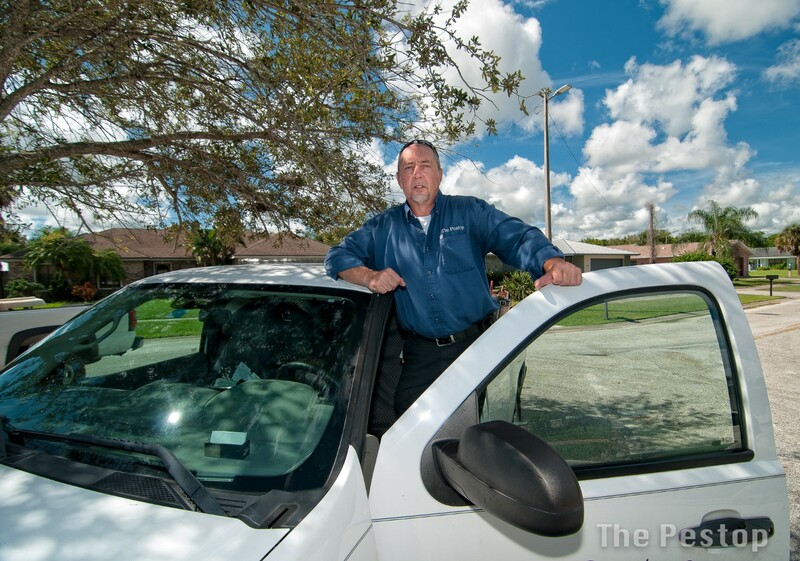 The Pestop is a full-service company providing pest, lawn, and termite treatment. 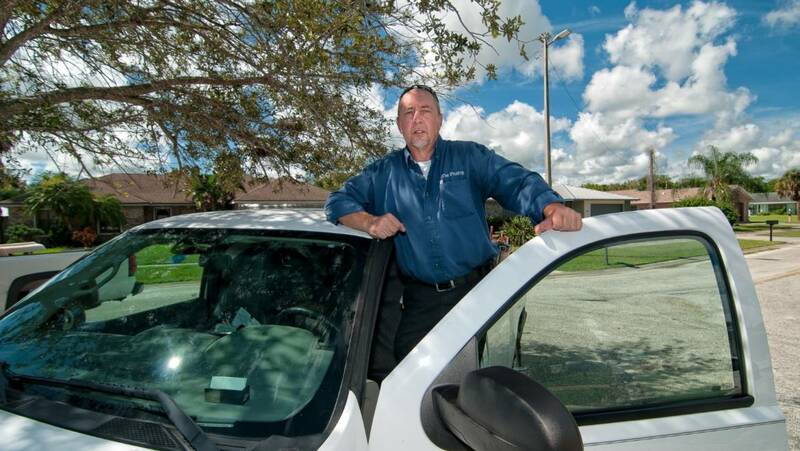 Locally owned and operated, we have served Martin and St. Lucie counties since 1995. Our staff includes a graduate entomologist and trained, registered, and courteous technicians. We also offer retail products for the DIY homeowner.